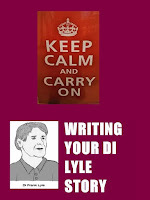 Today on Bookaholic we welcome back Juliet B Madison to talk about her latest DI Frank Lyle related project. Juliet is undertaking a worthwhile project. Collecting stories together for a charity anthology. Thank you Juliet and it's over to you. A short time ago I issued a writing challenge. My idea was to come up with an anthology of stories by other writers which could be published and sold to raise money for charity. But I wanted to do something different. 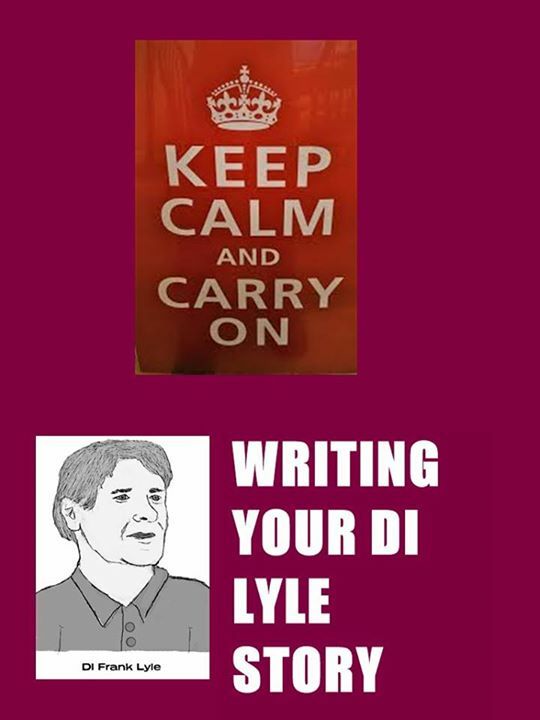 I have often wondered how other people would get on writing about my characters so I decided to make it a DI Frank Lyle fan fiction challenge. 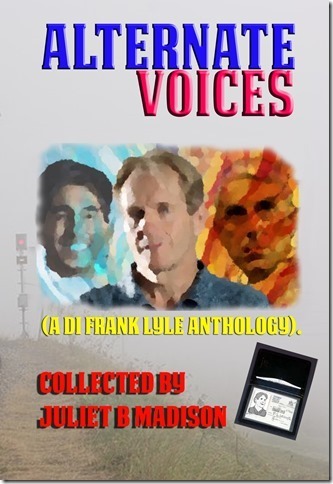 The three stories I have received so far have done my characters proud and I look forward to gathering them altogether into the DI Lyle anthology Alternate Voices. I have selected Macmillan Cancer Support as the charity to benefit from Alternate Voices. They were extremely helpful to my late partner, David, and I when he was ill. I intend to release Alternate Voices on 23rd September 2015 which will be the 7th anniversary of David’s death. That is always a difficult week for me so it will help to have something positive to focus on during that time. You can read about their work here. In these times of austerity it can often be hard to find money for “luxuries” such as entering a writing competition. I wanted to give new authors a challenge and a chance to showcase their writing. By effectively taking a story as payment you can be sure that the entrant writes because she wants to (I haven’t had any male writers enter just yet) and therefore writes from the heart and through the love of their (or in this case my) characters. So far competition is tough; I love all the stories I have received for different reasons, but all of them have captured the essence of the series and characters. Sadly there have been a few writer friends unable to join in this time around, but I wish them well with their current projects. It is impossible to pick a time when there won’t be someone who can’t take part. I sincerely hope that everyone reading this will show support to the anthology even if they don’t contribute a story. Thank you Juliet. It has been a pleasure having you join us again. You can find out more about Juliet and her work via the links below. That's it for another day my Bookaholic friends. I will see you all back here very soon. Until then, keep reading. This is a very original idea for a competition, Juliet. I'll certainly plan to enter! Thanks for sharing this, Wendy. I'm really looking forward to seeing what you come up with, Gerry. You are welcome Gerry. It is a great idea for a competition. I'm looking forward to reading the different stories. This is a terrific project to help a very worthy cause. Thanks Tricia. It's such fun to see what other people are doing with my characters. David & I found help from Macmillan invaluable so it's only right I give something back so people who get cancer in the future can have the same level of support. I wish you cold join in Wendy, although it's south of the border. It's fun seeing what people do with your characters & so far I'm extremely impressed by what stories have come my way. I know. A lot of people don't. It would be fun.